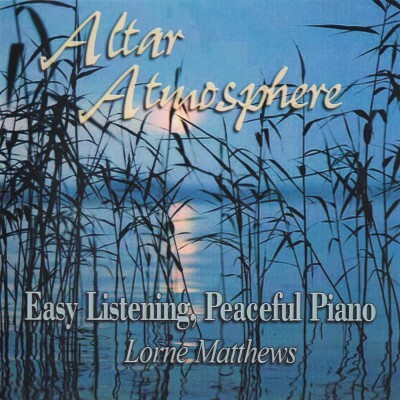 “Peaceful Piano Worship” best describes this long-playing project. This has probably been the number one favorite of all of Lorne’s recordings. Never intended to be a recording, it actually came about as an accident! While ministering in Mexico City, Lorne was having a time of personal worship at the keyboard. The missionary interrupted and said “I hope you don’t mind if I put a disk in and record this beautiful music so we can enjoy it when you return to the States.” Lorne brought a copy home and played for several friends; the response was the same from everyone “This is the kind of music we like … easy listening, relaxing, worshipful!” The rest is history.